Women entrepreneurs face specific barriers when it comes to accessing capital for their businesses. Whether you’re just starting up or you’ve been in business for a while now, it’s important to know what your banking needs are, and how they may change and evolve as your business begins to grow. Looking to make your crowdfunding campaign sweet? Kathy Leskow of Confetti Sweets shares advice bringing your campaign to success. 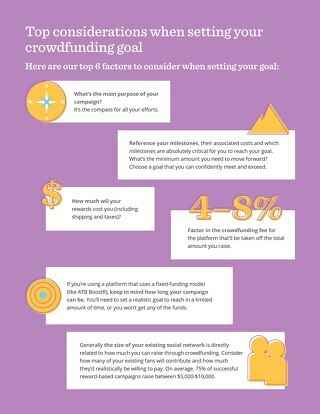 Erin Grujic’s company Sensational Path crushed their crowdfunding goals - check out her advice to take your campaign to the finish line. 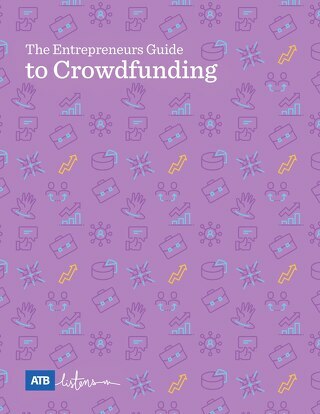 Did you know there are multiple types of crowdfunding? 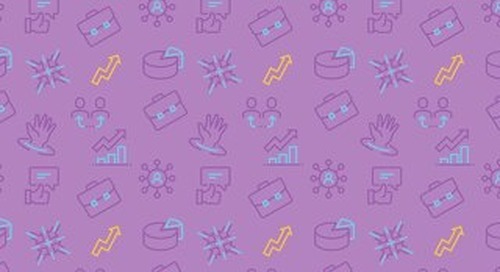 Learn more about donation-based, equity, debt, and rewards-based crowdfunding. Looking to start or grow your business? 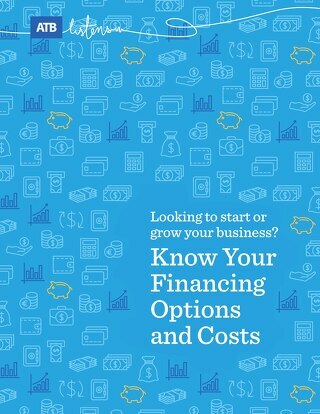 Check out this handy document and learn about your financing options. 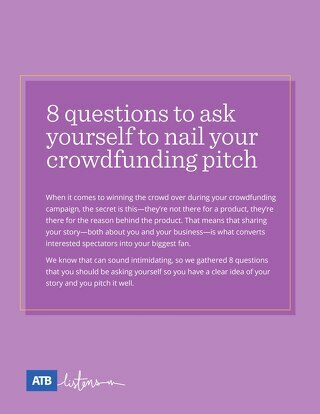 Entrepreneur Katie Nedjelski outlines her experience crowdfunding with ATB BoostR and gives advice to those looking to crowdfund their own venture. Make sure you're aware of all the costs from the start. Alberta-based tourism business Good Knights share their story of success using ATB BoostR to expand their business.